Genome editing, via methods like Crispr-Cas9, can be used to facilitate the targeted modification of specific genes in living cells from both somatic and germline sources. Genome editing has promise for treating and even curing previously intractable disorders, such as Duchenne muscular dystrophy. However, there are uncertain and potentially undesirable side effects to genome editing and regulatory oversight of genome editing is also unclear. In this session, we propose to invite three dynamic speakers to discuss the technological basis for genome editing, its current and potential research and clinical applications, and ethical and regulatory concerns. 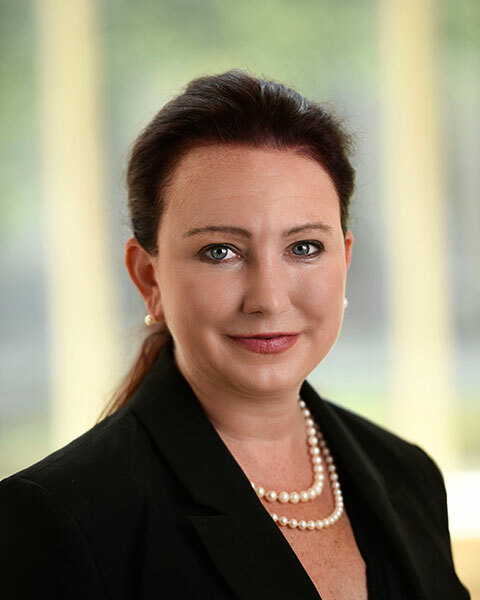 Shondra Pruett-Miller, PhD is an Assistant Member in the Department of Cell and Molecular Biology and the Founding Director of the Center for Advanced Genome Engineering at St. Jude Children’s Research Hospital in Memphis, TN. She completed her PhD in Cell and Molecular Biology from The University of Texas Southwestern Medical Center in August 2008. While at UT Southwestern, Dr. Pruett-Miller worked in Matthew Porteus’ lab on the optimization of zinc finger nucleases for use in mammalian cells. After graduate school, she was recruited to Sigma-Aldrich as a senior scientist in R&D working on their Compozr ZFN technology. In 2012, Dr. Pruett-Miller returned back to academia as the Founder and Director of the Genome Engineering and iPSC Center (GEiC) at Washington University School of Medicine in St. Louis, where she and her team of 13 scientists completed thousands of genome editing projects using CRISPR-Cas9. 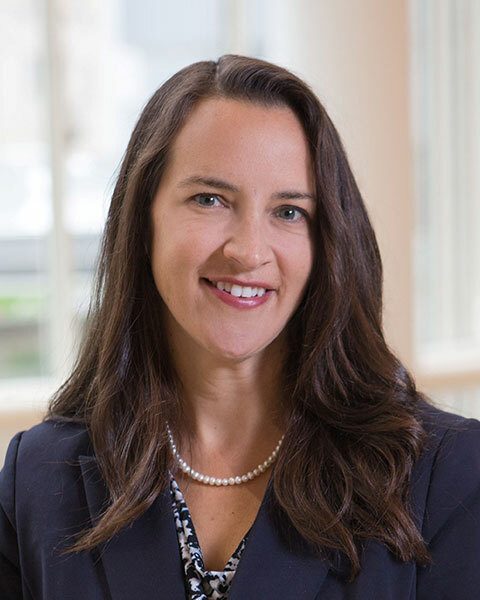 Just last year, she joined the Faculty at St. Jude Children’s Research Hospital where she set up and is directing the Center for Advanced Genome Engineering (CAGE). 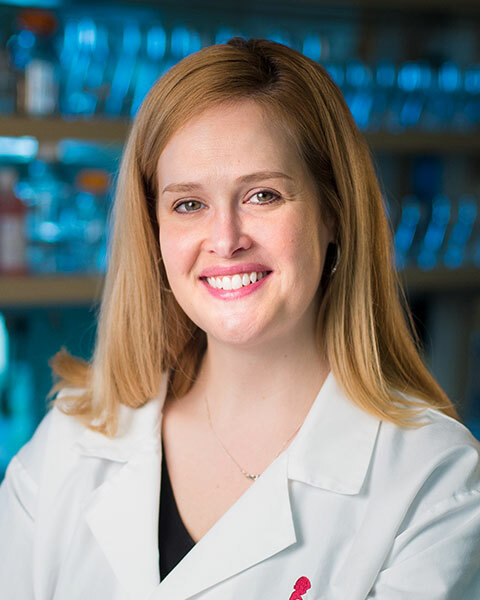 Bio: Shondra Pruett-Miller, PhD is an Assistant Member in the Department of Cell and Molecular Biology and the Founding Director of the Center for Advanced Genome Engineering at St. Jude Children’s Research Hospital in Memphis, TN. She completed her PhD in Cell and Molecular Biology from The University of Texas Southwestern Medical Center in August 2008. While at UT Southwestern, Dr. Pruett-Miller worked in Matthew Porteus’ lab on the optimization of zinc finger nucleases for use in mammalian cells. After graduate school, she was recruited to Sigma-Aldrich as a senior scientist in R&D working on their Compozr ZFN technology. In 2012, Dr. Pruett-Miller returned back to academia as the Founder and Director of the Genome Engineering and iPSC Center (GEiC) at Washington University School of Medicine in St. Louis, where she and her team of 13 scientists completed thousands of genome editing projects using CRISPR-Cas9. Just last year, she joined the Faculty at St. Jude Children’s Research Hospital where she set up and is directing the Center for Advanced Genome Engineering (CAGE). Stephen Tsang, MD, PhD was a student and instructor at the Vinit Mahajan’s CRISPR genome surgery course at ARVO. In 2004, he returned to Columbia where he directs the electroretinogr am (ERG) service. He is salaried by National Institutes of Health U54OD020351, R01EY026682, R01EY024698, R01EY018213, R21AG050437, and NYstem C029572. Dr. Tsang is one of a handful of clinicians who direct the full spectrum of bench-to-bedside research. His research on cGMP-phosphodiesterase (PDE6) is a case in point. PDE6 defects lead to retinitis pigmentosa (RP) in 72,000 people worldwide. He generated the world’s first recessive model of RP (a PDE6 mutant) with genome engineered stem cells, and then used these mice to dissect the underlying pathophysiology. These studies led to novel and fundamental discoveries on PDE6 regulation of G-protein-coupled-receptor signaling and, eventually, preclinical testing in the same mice; of the different therapies tested, viral-gene therapy is slated for clinical trials. 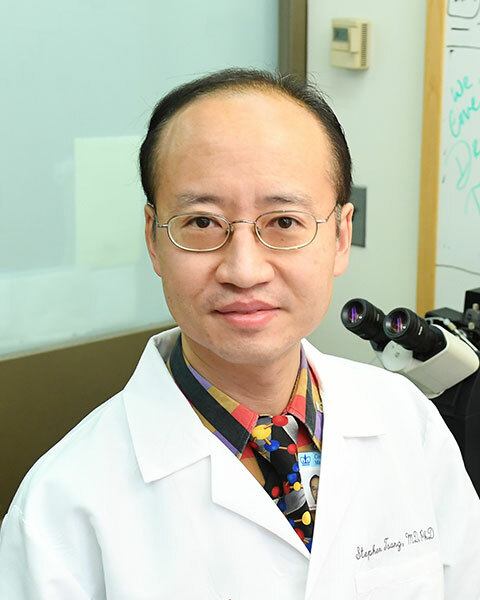 Dr. Tsang’s electrophysiology service at New York-Presbyterian Hospital evaluates and cares for patients with the most complicated hereditary and inflammatory retinal diseases in the New York area and beyond. His skills were recognized by a resident teaching award, the Burroughs Wellcome Fund, and through his election to the Diseases and Pathophysiology of the Visual System (DPVS) Study Section, American Society for Clinical Investigation, American Ophthalmological Society, Carl Camras Award, and 11th Bradley Straatsma Lectureship. Dr. Tsang graduated from Johns Hopkins University, where he received training in medical genetics under the tutelage of Victor A. McKusick. He was awarded an NIH-National Institute of General Medical Sciences Medical Scientist Training Program (MSTP) scholarship to obtain an MD/PhD at Columbia University. Following medical school, he completed the EyeSTAR residency at UCLA, and an electrophysiology fellowship with Alan C. Bird, Graham E. Holder, Sue Lightman and Anthony T. Moore. Bio: Stephen Tsang, MD, PhD was a student and instructor at the Vinit Mahajan’s CRISPR genome surgery course at ARVO. In 2004, he returned to Columbia where he directs the electroretinogr am (ERG) service. He is salaried by National Institutes of Health U54OD020351, R01EY026682, R01EY024698, R01EY018213, R21AG050437, and NYstem C029572. Dr. Tsang is one of a handful of clinicians who direct the full spectrum of bench-to-bedside research. His research on cGMP-phosphodiesterase (PDE6) is a case in point. PDE6 defects lead to retinitis pigmentosa (RP) in 72,000 people worldwide. He generated the world’s first recessive model of RP (a PDE6 mutant) with genome engineered stem cells, and then used these mice to dissect the underlying pathophysiology. These studies led to novel and fundamental discoveries on PDE6 regulation of G-protein-coupled-receptor signaling and, eventually, preclinical testing in the same mice; of the different therapies tested, viral-gene therapy is slated for clinical trials. Dr. Tsang’s electrophysiology service at New York-Presbyterian Hospital evaluates and cares for patients with the most complicated hereditary and inflammatory retinal diseases in the New York area and beyond. His skills were recognized by a resident teaching award, the Burroughs Wellcome Fund, and through his election to the Diseases and Pathophysiology of the Visual System (DPVS) Study Section, American Society for Clinical Investigation, American Ophthalmological Society, Carl Camras Award, and 11th Bradley Straatsma Lectureship.